Articles for August 2017 Year » TopFreeSoft.Net - Best Freeware Software! 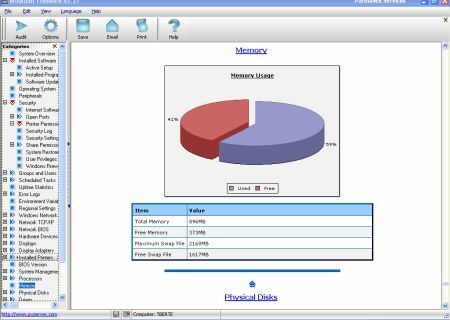 The program reports on virtually every aspect of computer inventory and configuration. Results are displayed in web-page format, categorised for ease of viewing and text searching. Whether your interest is in software compliance, hardware inventory, technical support, security or just plain curiosity, WinAudit has it all. The programme has advanced features such as service tag detection, hard-drive failure diagnosis, network port to process mapping, network connection speed, system availability statistics as well as Windows update and firewall settings. 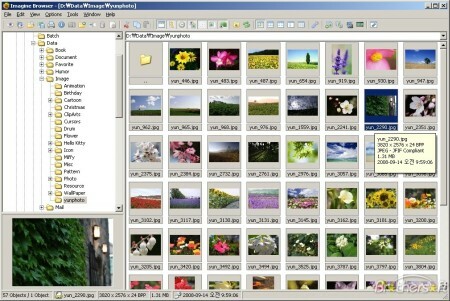 View and save image/animation files with very fast speed! Support for numerous image/animation file formats: GIF, BMP, PNG, JPG, TIF, TGA, PCX, ICO, ANI, FLI, and many more. Extract single/all frames from animation files. Show detailed information of image/animation files. Show EXIF information. Show or hide transparency. Support ZIP, RAR, 7Z, ALZ, HV3, CBZ, CBR, CB7 file. Thumbnail browser. Capture screen. Batch conversion. Slideshow. Tiled view (check textures for seamless tiling, very useful for game developers/modders). Create animations. Create multiple page images. Multilingual support: English, German, Spanish, Russian, Danish, Korean, Chinese, and many more. Personal Finances is an elegant, super easy personal finance application for home users. The program enables anyone to manage personal income and expenses with ease. Personal Finances will help you control your finances ? understand where your money is going, pinpoint the areas of excessive expenditure and cut down unnecessary expenses. It is easy for beginners to get started with, requires no efforts to track finances and offers a wide range of functionality and settings for professional users. The features which make Personal Finances unique in its category are total simplicity and clearness. You can see at once from the summary view the way your money was spent, total sum and percentage structure for categories, balance on accounts, as well as overall balance.